Early voting will begin next week in the Rio Grande City elections to decide who will fill the commissioner seats for Places 1 and 3. 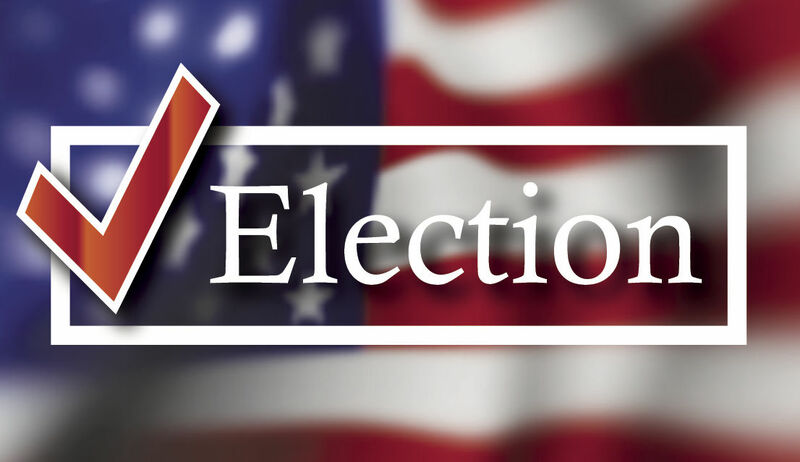 The polls will be open from 8 a.m. to 5 p.m. beginning Monday, April 23 through Tuesday, May 1 at the Starr County Courthouse. On the ballot for Place 1 commissioner will be Trinidad Lopez, police chief of the Rio Grande City school district police department. Running against him is Flor Flores, a local attorney. Running for Place 3 is Hernan Garza III, an investigator with the Starr County attorney’s office. Garza currently holds the seat and is being challenged by Mari Villarreal who manages a restaurant in Rio Grande City. Lopez and Villarreal are running on the Team Rio slate while Flores and Garza have teamed up on the Rio Grande City Strong slate. Election Day is Saturday, May 5, when polls will be open from 7 a.m. to 7 p.m.